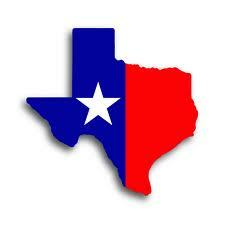 Looking for exclusive life insurance leads in Dallas, Houston or Austin areas? Benepath can supply Texas agents with exclusive life insurance leads, where the prospect has expressed “genuine” interest in speaking with an agent to receive quotes. We manage all of our own marketing and have those keywords optimized to produce the leads that you want and need. We can supply agents with prospects searching for either under 65 life insurance or Final Expense leads , your choice! Able to take leads throughout state? Get 33% off the price! Check out this link to learn why we have hundreds of very happy agents across the country!